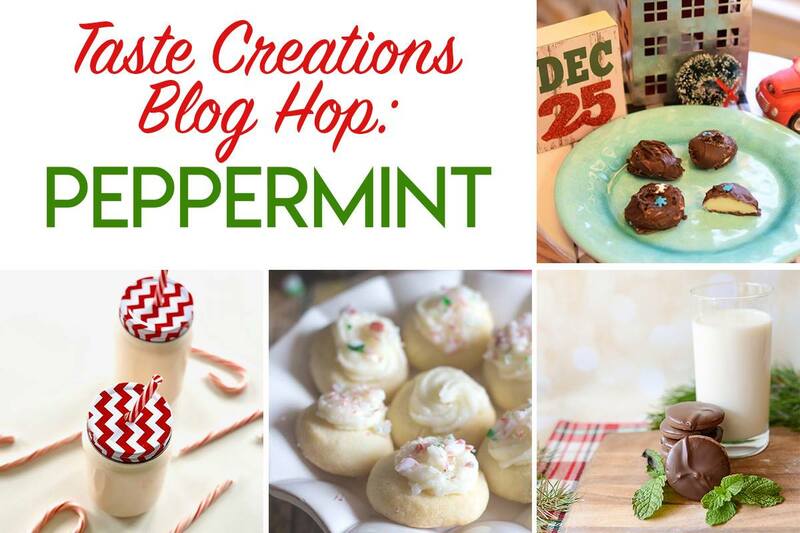 The Taste Creation bloggers are treating you to all things peppermint this month. 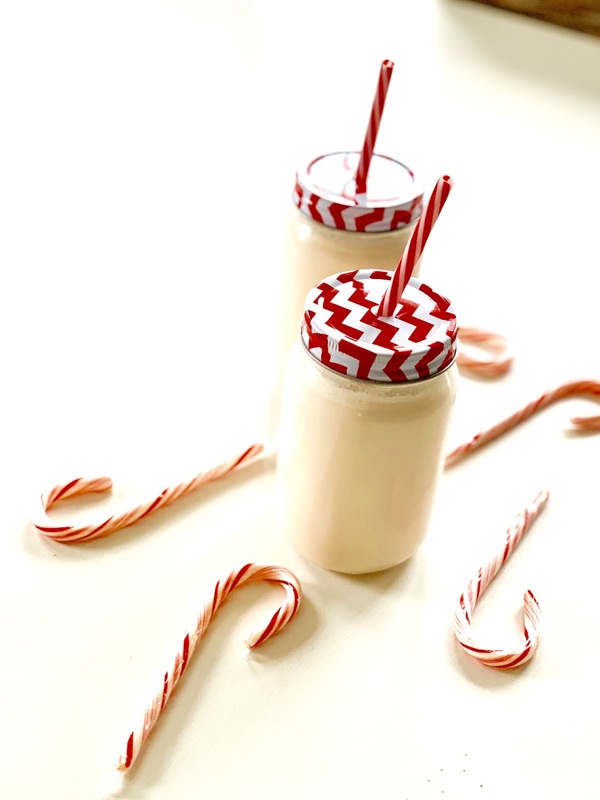 I'm sharing a Peppermint Milk Punch, sometimes called Candy Cane Punch, with you. 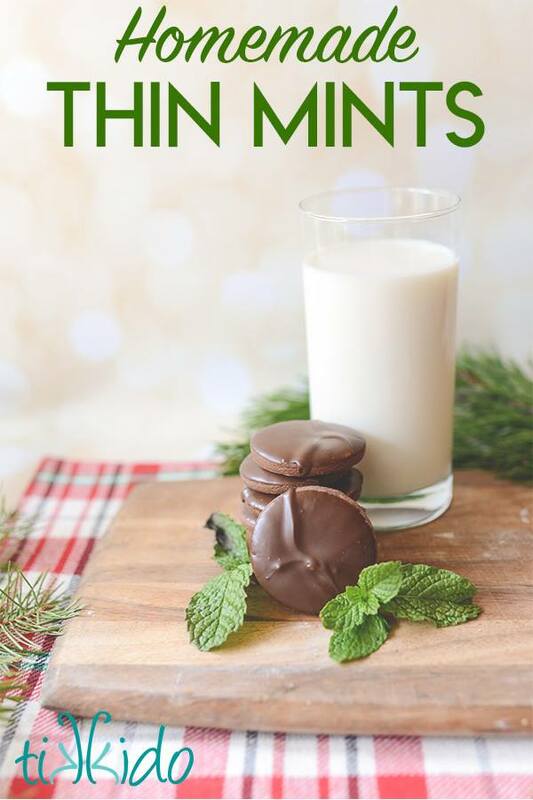 This is delightfully light on the peppermint. Just enough to be a fun holiday cocktail! 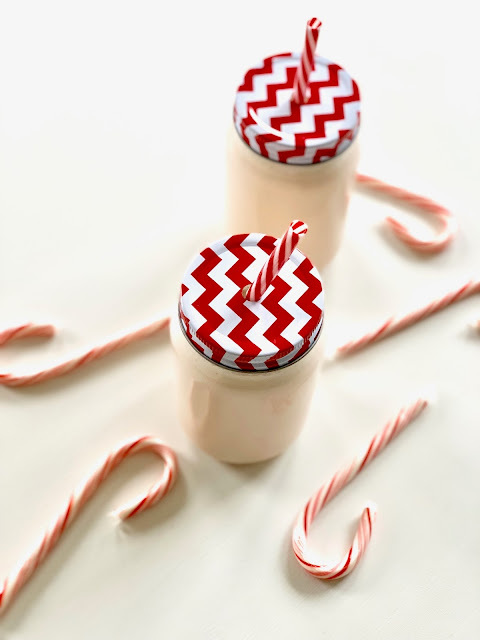 It's no secret in my house that I get all giddy when the first sighting of candy canes happens in my grocery store! I hug myself and savor the moment. I take a deep whiff of the air in the aisle (it has that slightly new, slightly peppermint aroma) and hold it.... and then gently exhale. It is a moment, people, I'm telling ya. I love making this punch because it is all dairy. No soda sneaks its way in this milk punch. If you are non-dairy people, try making it with almond milk and let me know how that goes. Festive drink for the winter holidays! 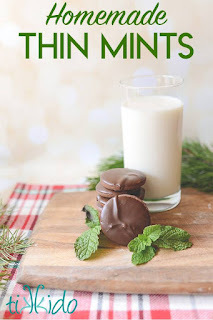 Heat crushed candy canes, 2 cups of the milk and mint leaves until candies melt. Turn off heat and steep for 20 minutes. Remove mint leaves. Add the other 2 cups of milk, the cream, Baileys, vanilla and salt. 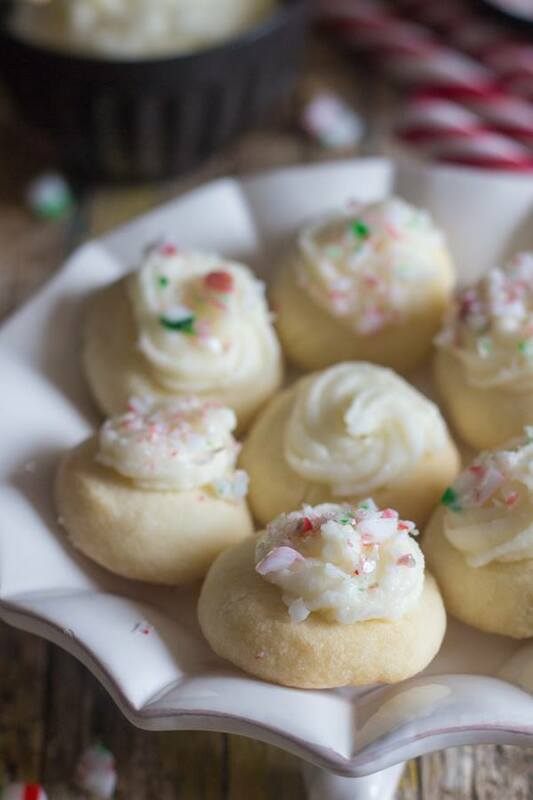 Refrigerate at least 4 hours and up to 24 hours. Serve over crushed ice. Here are some more wonderful peppermint recipes from our blogs, too. 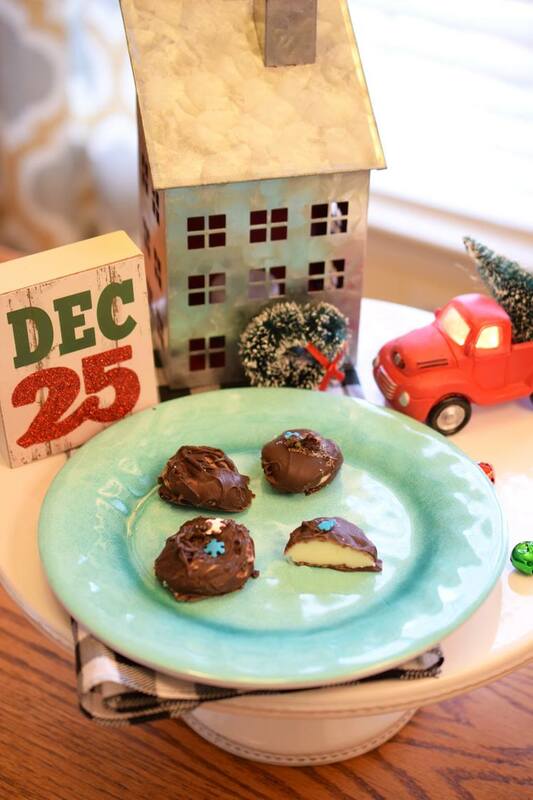 We hope you love all the peppermint and may many candy canes be in your future!